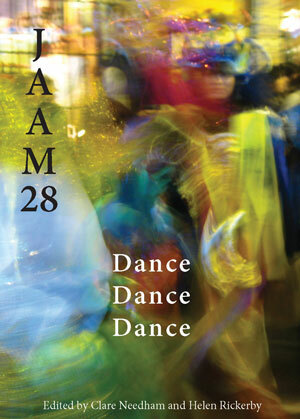 JAAM 28: Dance Dance Dance has just come back from the printer and it’s looking gorgeous! It’s mass-mailout time this weekend, and if you’re a contributor or subscriber you can expect it to turn up in your mail box any day now. 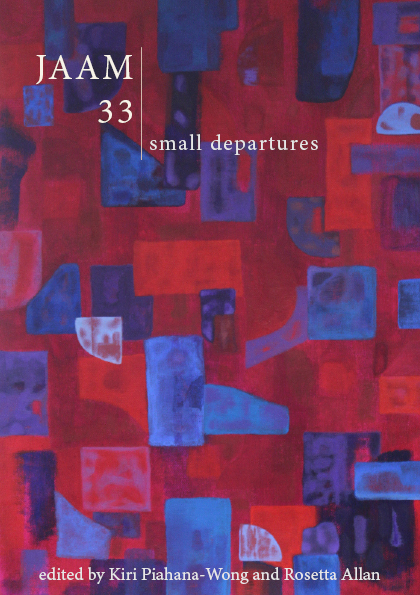 It will be in good bookshops soon. And we’ll let you know more information about it soon (once we’ve quickly finished the media release). This entry was posted on Saturday, November 13th, 2010 at 5:20 pm	and posted in JAAM 28. You can follow any responses to this entry through the RSS 2.0 feed.